Swashbuckling has come back in a big way with Rare’s sandbox multiplayer pirate adventure, Sea of Thieves. 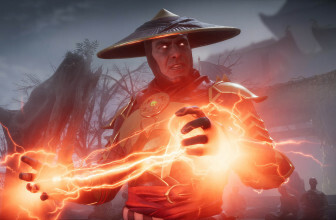 Since first hitting Xbox One and PC in March 2018, the developer has been working on a host of post-launch patches and free DLC – with more staff working on the title now than in the run-up to its original release – and keeps attracting millions more players by offering continual improvements and additional content to the game’s community. And as an open-ended online service game, there’s plenty more to come. 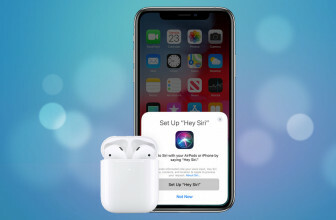 To help you keep on top of what’s new and what’s coming up, we’ve put together this handy page which will be updated with all the latest announcements. Don’t forget to take a look at our full Sea of Thieves review as well as our guide to survival on the high seas. What’s new in Sea of Thieves? The second free expansion came in July, in the form of Cursed Sails, which introduced cursed pirate ships crewed by skeletons into the game world. A natural extension of the pirate forts, these ships also introduced special cursed cannonballs for a whole new layer of tactical warfare. Fancy getting hit by a cannon ball that could make you drunk? We’re torn too. 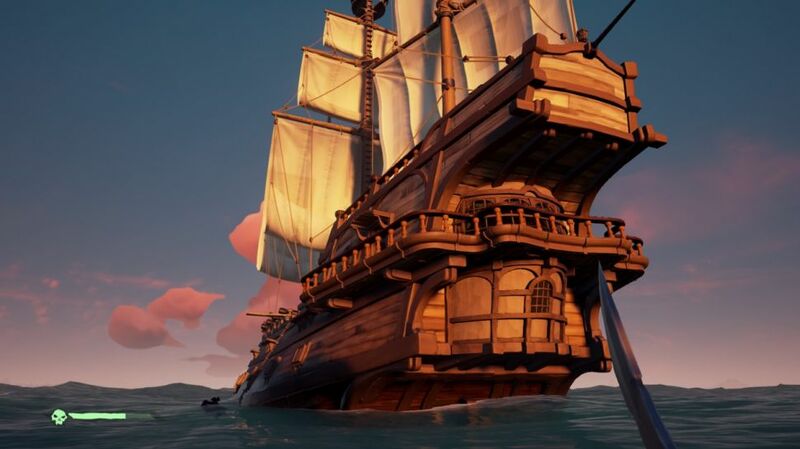 A patch in early August brought a number of small but appreciated tweaks, including longer time windows for collecting floating treasure items, and a change to let players hear battle music from further away. The end of The Hungering Deep – the game’s first expansion – also brought a lot of changes for the online seafaring adventure. The Bilge Rats are now a fully-fledged faction in the game alongside the other existing trading companies. Rather than regular quests, they offer fixed-time activities every week or two. Missions are increasingly geared towards the kind of cooperative gameplay Rare envisaged for the game upon release – before finding players were wont to just attack any other ships that came their way. Completing in-game tasks or battling the bigger sea monsters out there now require more collaboration – while the new Alliances feature lets you team up officially with other players for taking on those dangerous skeleton crews. Don’t worry though: there’s still plenty of room for some underhand piracy for those who don’t play nice. The next big content update planned for Sea of Thieves will be Forsaken Shores, scheduled for this September. When Forsaken Shores comes in September it will bring an entirely new section to the map, introducing it with a brand new story line. 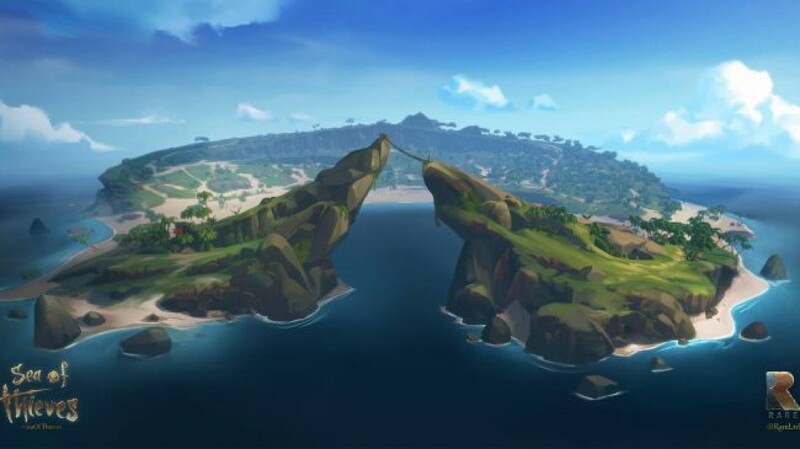 Players will be able to find their way into this portion of the game world and when talking to the Sea of Thieves team during E3 2018 we discovered it’ll be an inhospitable volcanic area, made up of islands which could erupt and send stones raining down on ships. There will also be a brand new ship designed just for crews of three and the introduction of a handy rowboat for getting to shore and avoiding sharks. 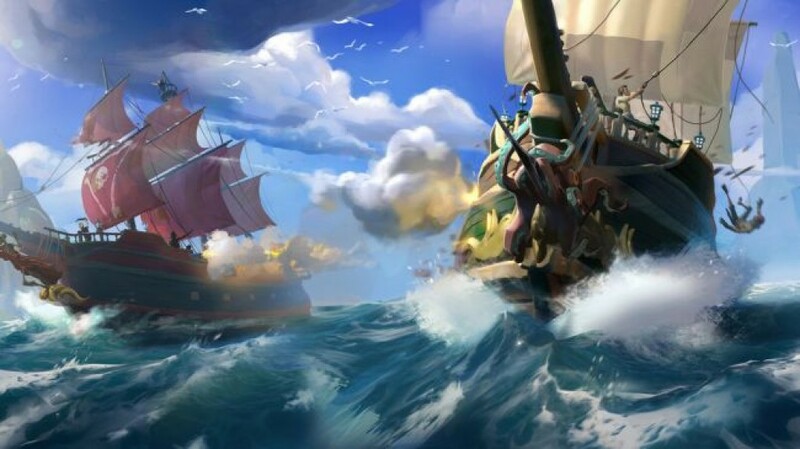 As far as other long-term plans are concerned, Rare apparently intends to add new guilds for a wider-variety of missions at some point and also extend the end-game for those who eventually achieve Legendary Pirate status. Sea of Thieves is now available on PC and Xbox One. 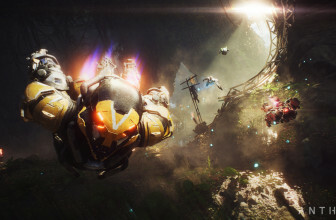 It’s possible to purchase the game outright, but you can also pick up an Xbox Game Pass subscription where the entire game is included. If you’re not sure whether Sea of Thieves is for you, picking up a Game Pass trial for free and playing the game for a short time through it is a good way to find out. The game is not a port for PC or Xbox, it works equally on both and supports cross-play. While the console version has locked frame rates of 30fps, the PC version’s are unlocked. 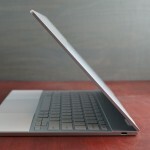 Mouse, keyboard and controllers are all supported across console and PC.